A tool for keeping hoof knives and other cutting instruments sharp. 4" filing surface and 5" handle. 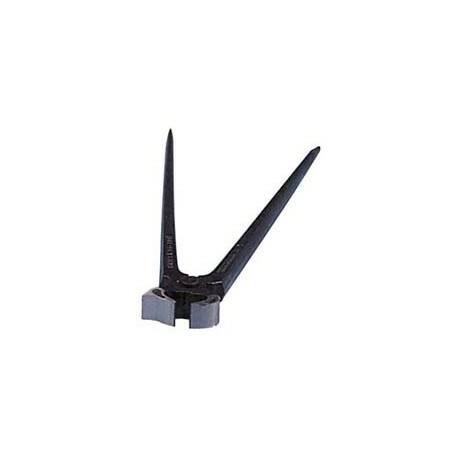 Formed like a pen in which the sharpening steel can be protected in the holster when not in use. Convenient to carry with the handy pocket-clip attachment. 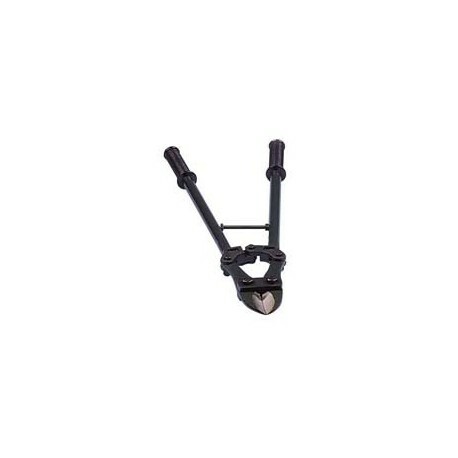 Curved blade ideal to cut through the toughest hoof with ease. 60cm /24 in long. 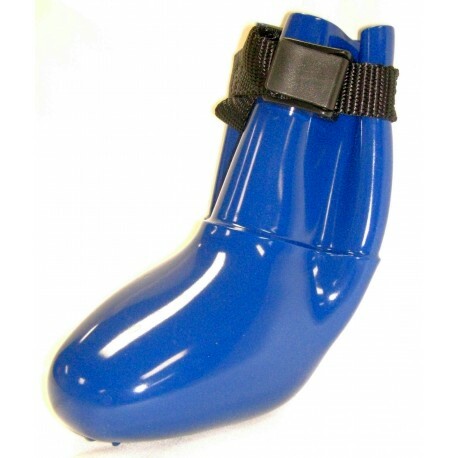 A compact and lightweight footrot shear that can tackle the hardest hoof. Highly acclaimed by farmers and shepherds during prolonged field testing. 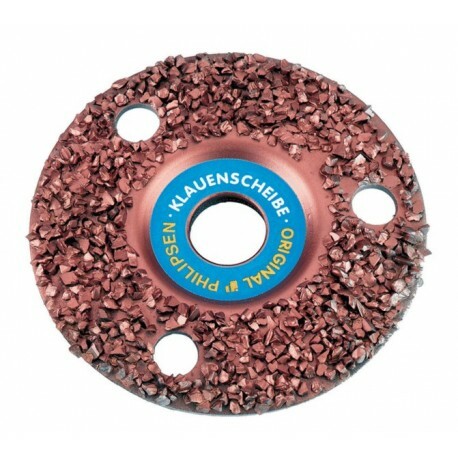 Teflon® coated blades to eliminate rust. Heat treated high carbon non-serrated blades. 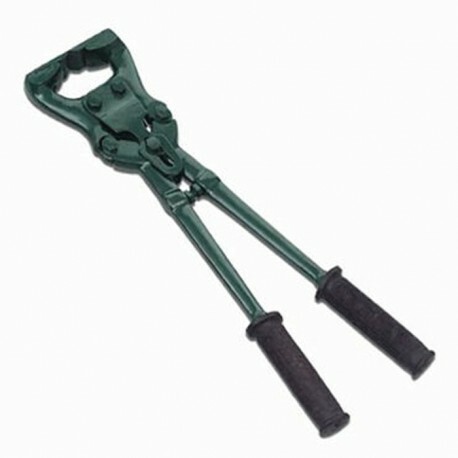 Easy action locking device and wrist strap for one-handed use. 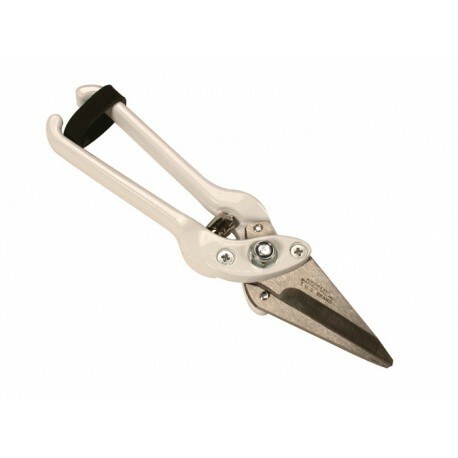 A high strength foot rot shear with powder coated lightweight handles. 60% more cutting power. The lower blade slices through hard hooves with minimum effort and greatest precision. 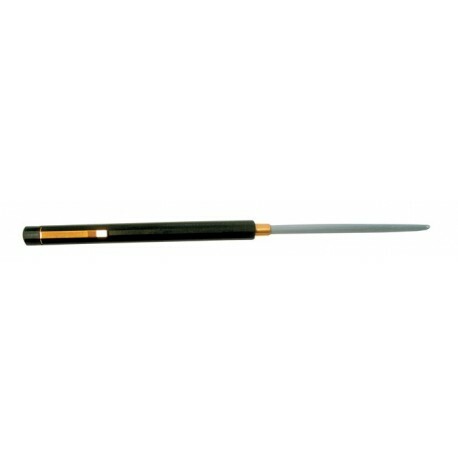 High carbon steel blades that are NON-serrated. Non-Serrated Replacement Blades sold separately. 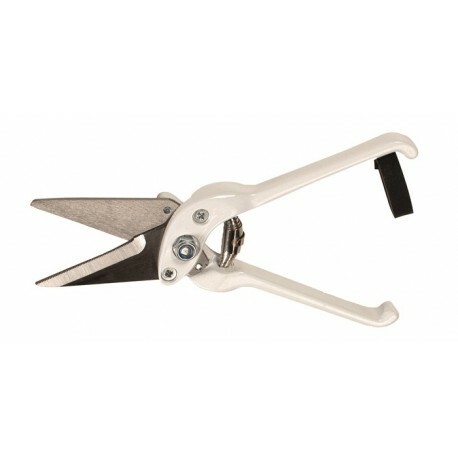 Black lacquered cutter. Approx 12" long, with pointed handles for cleaning hoof. 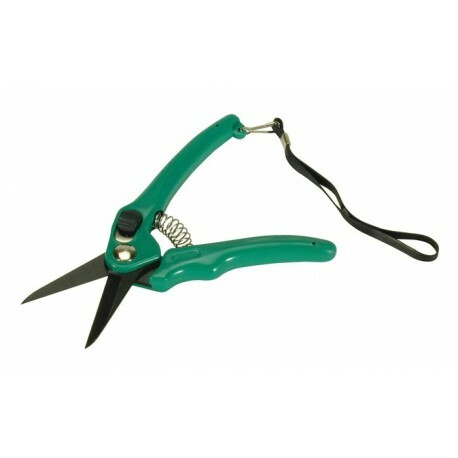 Can also be used as shoeing pliers. Knipex quality, Made in Germany and fits small hands. as well as large. 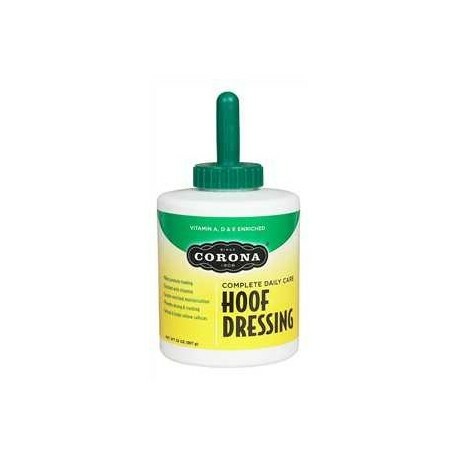 Hoof care made easy with coated abrasive discs. No smearing, heating, or additional grinding necessary. A special rubber ring eliminates almost all vibrations. 4 1/2" in diameter. 1000 hoofs per disc. Scarce: Very Few Sanding Edges, Dense: Solid Sanding Edges. 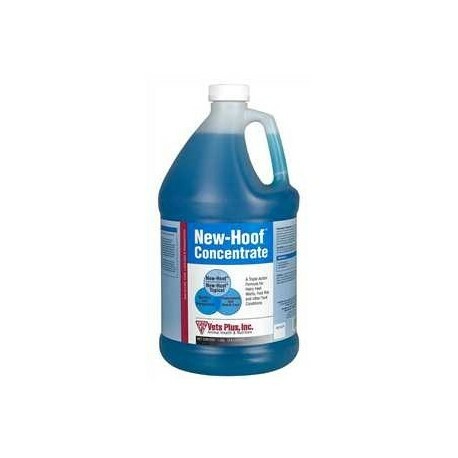 Vets Plus - For use in foot baths to lower occurrence of hairy heel wart, foot rot or other foot conditions. Contains ionized copper to kill bacteria that causes foot problems. Mix 1 quart to 50 gallons water. Change foot bath every 500 head. Also available in a ready to use quart spray. No withdrawal.